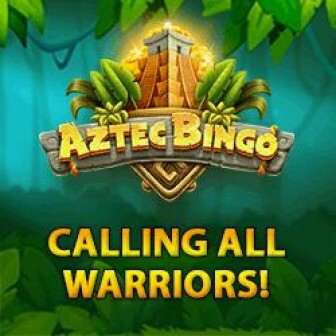 Bingo Extra is the newest bingo sites of the UK’s online gaming space. The website was launched in Feb 2015 on the Daub Alderney network. 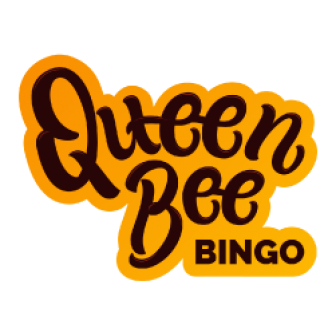 The site guarantees to provide the best bingo and slot games and remarkable wins. I must tell that so far they have succeeded in keeping the promise. While reviewing the site we came to know about the latest Slots Winners of October, who won £10,360 & £5,540 respectively. Bingo Extra grants remarkable wins and secure payouts every month to its users. You can check the Community tab for more details. Bingo Extra is indeed the best Low Wagering Bingo Site which gives hassle free instant withdrawals. According to the rules, bingo bonus should be wagered 4X times and Slots 25X times. Deposit £10, Play With 100% Bingo or 100% Slots Bonus of your choice! 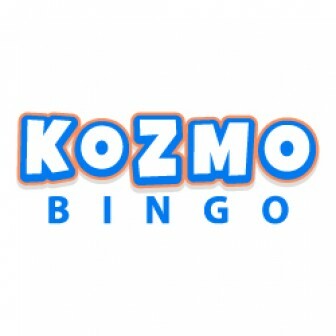 Read more Bingo Reviews about- Vernons Bingo, Mecca Bingo & Moon Bingo!